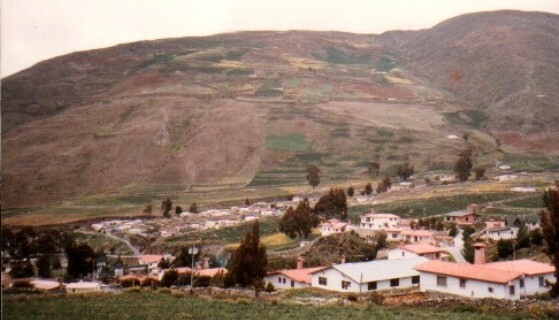 This small Farming Village in the , Andes Mountions of Venezuela, is near Merida. 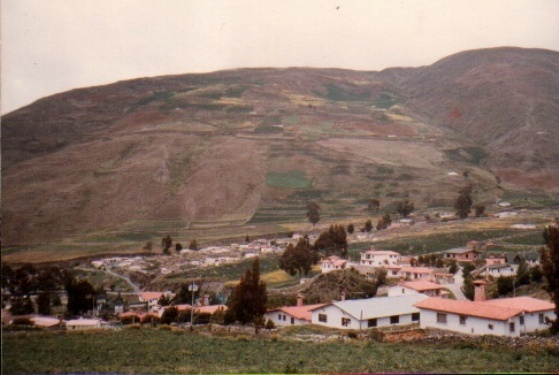 There are Farms on the, Andes Mountians of Venezuela, Hillsides. 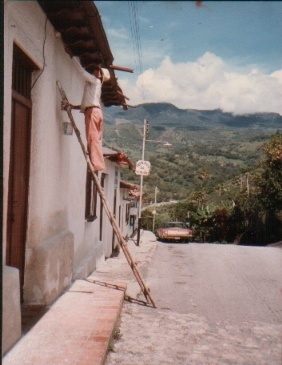 Most of the towns in the, Andes Mountians of Venezuela, are small. 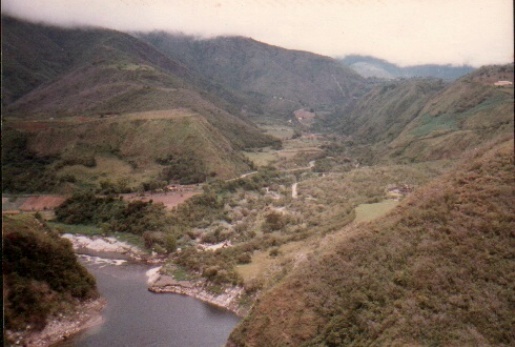 The, Andes Mountians of Zenezuela , have Rivers in most of the Foothill Valleys. Horses ( Caballos ), Cows ( Bacas ), and Lamas ( Llamas ), are in this Feild. 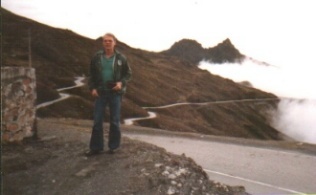 Near the top of the, Andes Mountians of Venezuela, the weather is allways cold. 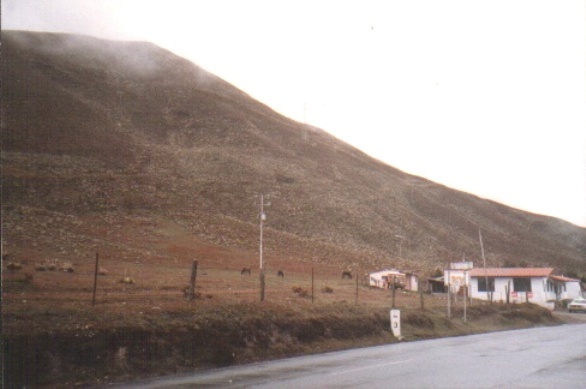 The, Andes Mountians of Venezuela, have high Mountian Peaks. 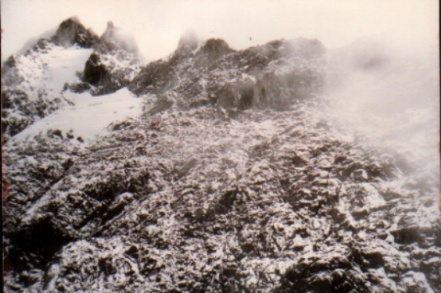 The Rocks are nearly black at the Peaks. 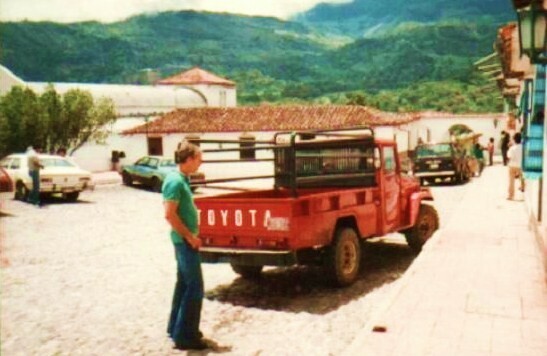 Thanks for dropping by and taking a look at our, Andes Mountians of Venezuela, Information and Pictures. Please get in touch with Samuel Bond - Facebook or Sammy Bond - Windows Live for Comments or any Reactions ! 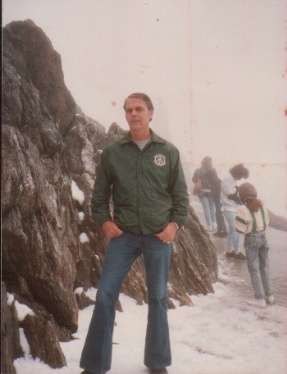 This is Sammy Bond at the highest, Andes Mountians of Venezuela, Peak. The Air at this Altitude has very little Oxygen. And I nearly fainted.